Great value in Davis! Premier senior affordable community – Rancho Yolo Senior Community. This 2 bed/2 bath home needs some love and care. At 1500+ sqft on a nice location (Close to the clubhouse). This unit won’t last. Make sure to check it out! Directions: Fifth Street to Poleline. North on Poleline to 620. Diameter to Inner Circle. Left on Inner to address. 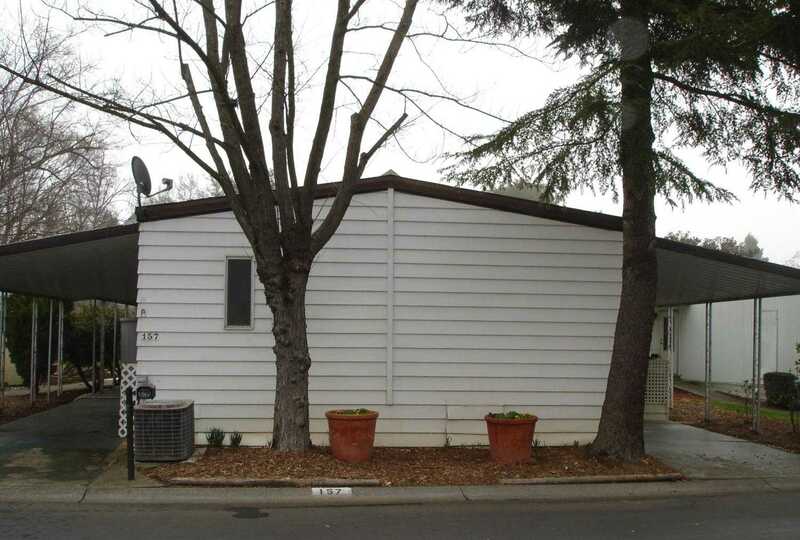 Please, send me more information on this property: MLS# 19006552 – $110,000 – 157 Inner Circle, Davis, CA 95618. I would like to schedule a showing appointment for this property: MLS# 19006552 – $110,000 – 157 Inner Circle, Davis, CA 95618.